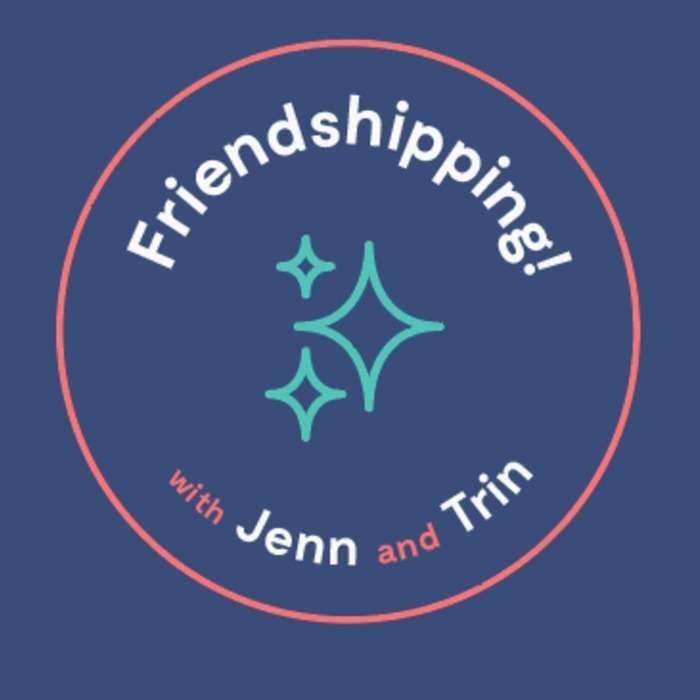 Wearing Capes For Personal Reasons | Friendshipping! Small talk gets a bad rep. People think it's boring and awkward. But! It's actually an important tool! This week, we hear from listeners who want to improve their active listening skills, especially when it comes to meeting people you REALLY ADMIRE AND YOU JUST LOVE THEIR WORK OMG!